Our July meeting will take place on Tuesday the 18th! QuiltCon 2018: We’ll be discussing the QuiltCon 2018 charity quilt during the meeting. It’s not too late to submit a design or idea—submit a sketch or mood board to Carolanne (carolannel.donovan [at] gmail [dot] com) today. Each person who does so will have some time at the meeting to share her vision for the project. Additional information can be found here. Shop Hop: Our shop hop event is quickly approaching. 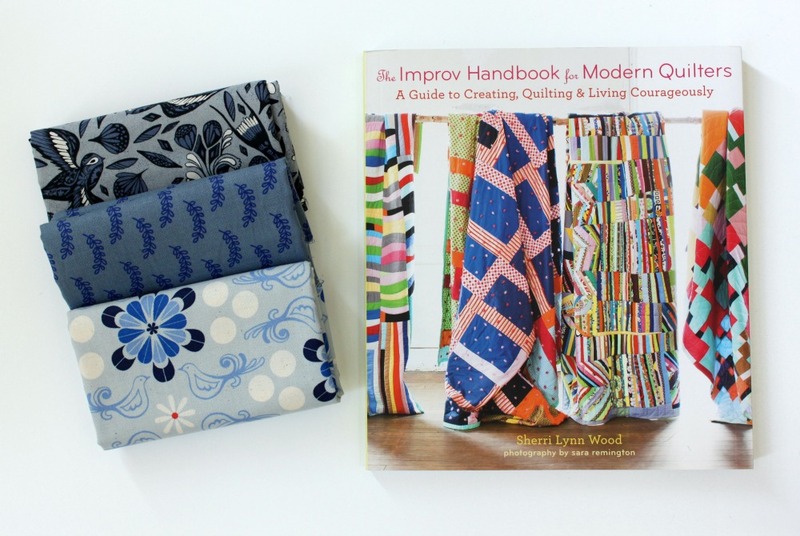 Sign up to participate at the meeting, and we’ll team you up with other guild members for fabric-shopping fun on September 10. 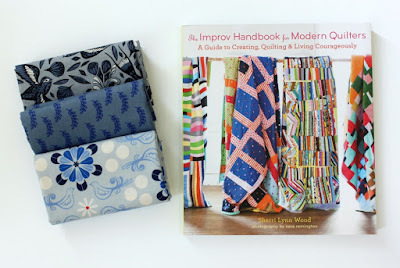 WIPs: Don’t forget to bring your WIPs to show and tell to be entered to win a fabric store gift card! Fall 2017 Retreat: Registration for the fall retreat on Cape Cod is open and filling up. Register today! Giveaways and Raffles: Our giveaway item will be a Domestic Diva apron pattern and pack of ready-wound bobbins.